Sorry I have been away for some time working on other projects but will be posting again daily. Here is the daily stringing tip. Always inspect the racket in the presence of the customer. Look for any cracks, stress fractures, excessive wear, grommet wear and also inspect the grip for wear. This step allows you to immediately discuss with your client the wear of the racket and any additional services you might need to perform to assure the racket is working to its optimal performance ability. One major benefit from this tip is that the customer cannot blame or hint the fact that you might have had something to do with the crack or stress fracture. 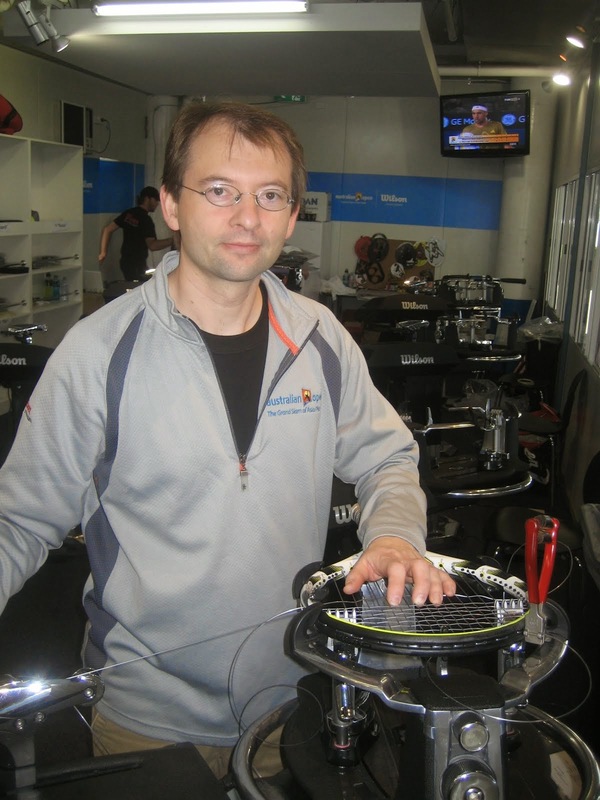 It is possible to break a racket during stringing and I have seen it done, even to a WTA tour player! So always use the best practice approach to stringing. 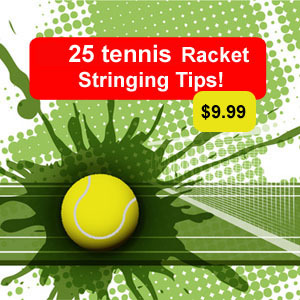 If the grommets are worn or cracked offer replacement opportunities, if the racket is worn beyond repair than offer to find a suitable replacement (opportunity to sell one in the current line of retail rackets). If the grip is worn this is a great time to talk about grip and overgrip options. This step of the process is where value added service and products are sold. I hope this tip was valuable. Please comment with questions.